UNRWA has also spread that lie to all members of the US Congress. I have spoken with officials of the new US Embassy staff in Israel to ask that the US government correct the UNRWA misrepresentation of US UNRWA policy. The UNRWA statement goes on to fantasize that "in the small number of instances where issues of concern were found, we have created enriched complementary material for use in our classrooms", for which our researcher found no evidence. 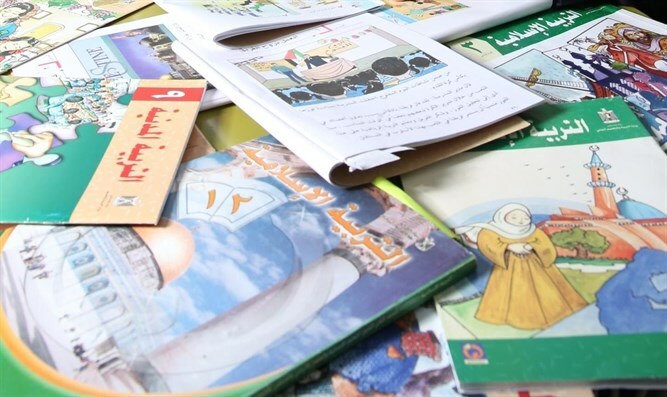 It must be understood that books used by UNRWA do not say "kill the Jews!" However, the PA/UNRWA books teach that Dalal al-Mughrabi, who led a terrorist attack on an Israeli civilian bus in 1978 in which 35 men, women and children were murdered , is a heroine and a martyr. Meanwhile, a new PA/UNRWA school book describes a terrorist attack with lethal Molotov cocktails on an Israeli bus near a Jewish community as "a barbecue party". In a statement that can only be described as some kind of wry humor, Mr. Gunness stresses that the UNRWA curriculum "aims to ensure that our curriculum is in line with UN values". But the unkindest cut of all is that new PA books of 2017 have stopped using the name "Israel" and have replaced all references to Israel as the "Zionist occupation". 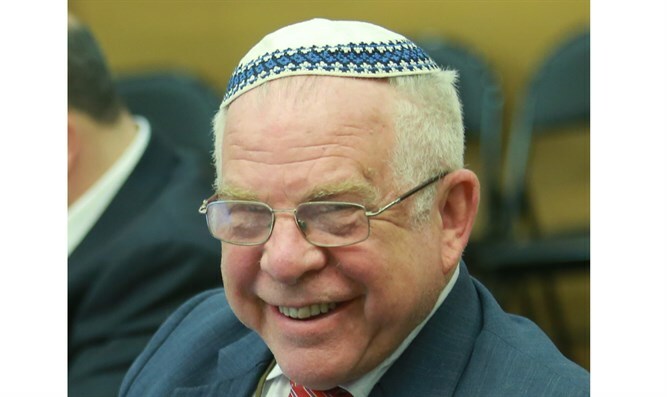 Is Israel not a member state in the UN? Is UNRWA, as a UN agency, not obliged to be treated it as such? Why, does a UN agency not place Israel is not on the map? Is peaceful resolution of conflicts not in line with UN values? Why does UNRWA, as a UN agency continue to allow Jihad and martyrdom indoctrination into its schools? Why does UNRWA, as a UN agency, not insist that PA texts invoke expressions of peace and coexistence with Israel? Instead, a required reading in UNRWA schools is that "I will remove the usurper and exterminate the foreigners' scattered r.
emnants" (Our Beautiful Language, Grade 3, Part 2 (2016) p. 64) in line with UN values? Our new comprehensive report clearly shows that the PA and UNRWA curriculum uses has to change its ways.